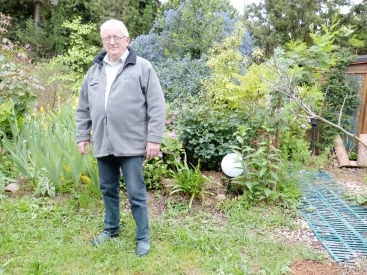 Most cheminots are far from privileged, says retired ticket inspector Gilles Carré from Limoux, Occitanie. President Macron wants to match future SNCF employees’ conditions to the private sector as he dislikes ‘special regimes’ ... but any advantages compensate for a difficult lifestyle says Mr Carré, who ended his career training other inspectors. Mr Carré lived in Normandy then but worked on TGVs from Paris Montpar­nasse to destinations such as Toulouse, Brest or Nantes. He typically went to work in Paris every other day, regularly overnighting away from home in hotels or special hostels for cheminots.